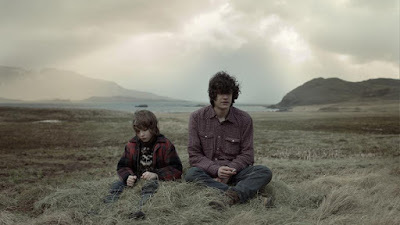 The excellent "Icelandic Cinema Online" is the best place to watch Icelandic movies and short films on the internet. It offers a large selection of movies, big and small, for only a few euros and sometimes for nothing. 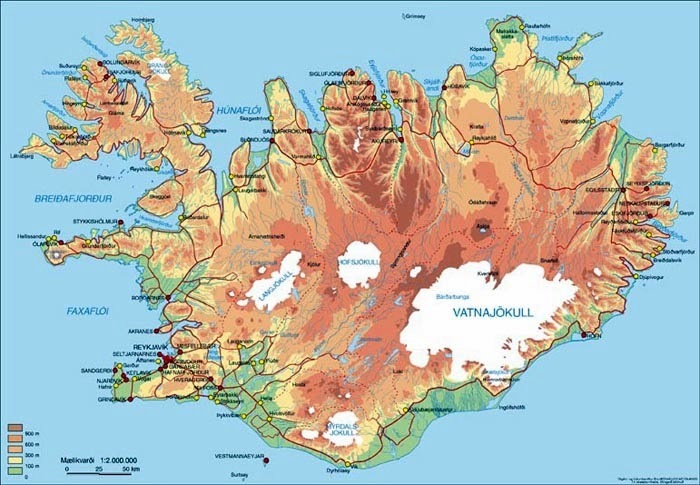 You can also see a map of the films that were shot in Iceland here, learn more about the Icelandic film world and download the application. 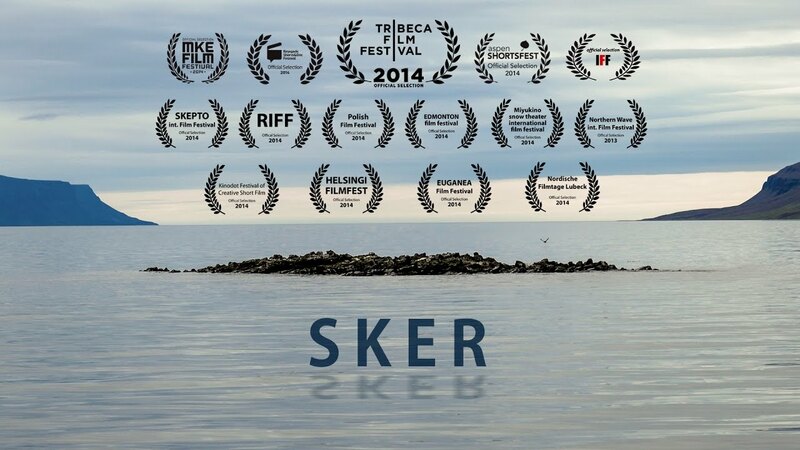 In the meantime, we present four Icelandic short films that are worth a look. If you are a fan of Iceland, you know of course the Hvalfjörður Fjord in southwestern Iceland, known for the Glımur waterfall and also for a whaling station. It is in this "whale fjord" that history unfolds and where one discovers the strong bond that unites two young brothers living in this isolated region. The director of the film Guðmundur Arnar Guðmundsson was recently acclaimed for his feature film Hjartasteinn in 2016, which paints, with delicacy, the portrait of young men who discover their sexuality. Check out the short film here. In 2010, Jón Már Gunnarsson, from the Icelandic Film School, decided to tackle some Icelandic clichés in this short film about Icelandic people having relationships with foreigners who come to settle in Iceland. 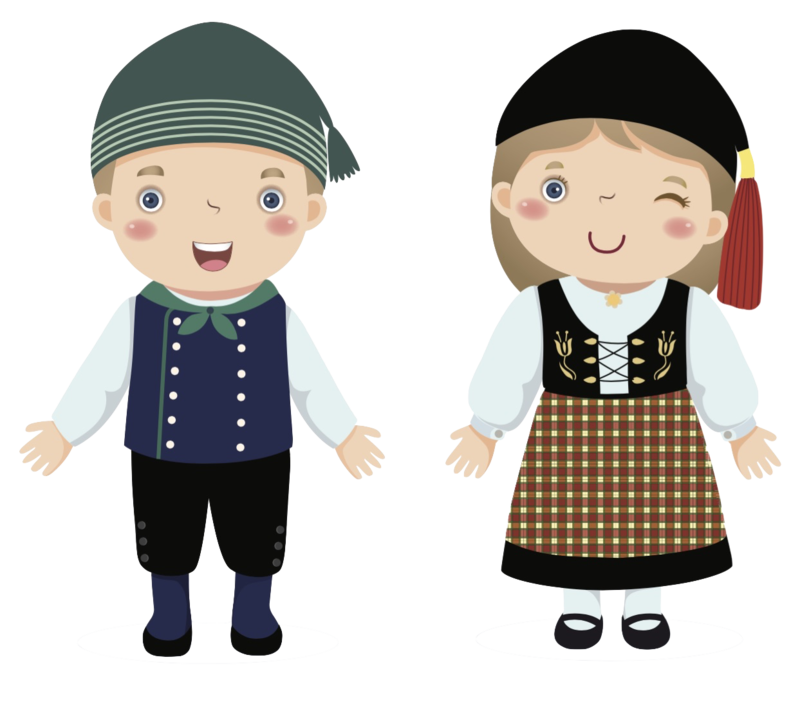 The story takes us to meet Stanislaw, a young Polish man, invited for the first time to his Icelandic girlfriend's family. Surprises, more surprises and irony are on the agenda of this successful short film, which laughs at all possible and imaginable stereotypes of Icelandic society today. Link to the film here. "The last farm" tells the story of the life of an elderly couple on an Icelandic farm. Siðasti bærinn is a beautiful love story that shows the affection of an old man for his land, his loneliness and his independence. The film was shot in an abandoned farmhouse in the western fjords. The director of the film Rúnar Rúnarsson is also known for his more recent feature films, Eldfjall (Volcano) and Þrestir (Sparrows). The film earned a nomination in the 2005 Academy Award for Live Action Short Film. The music of Siðasti bærinn was composed by Kjartan Sveinsson, former member of the band Sigur Rós. You can also see other short films by the same director, such as Smáfuglar ("small birds"). Watch the movie in this link! 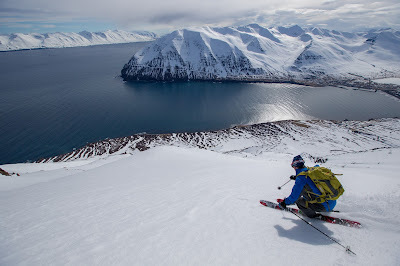 It is as beautiful as the reflection of a mountain on the water, as beautiful as a summer evening, like a journey in the western fjords, or like the small nose of a seal peeping out of the water ... 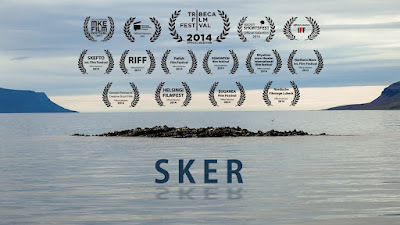 This short film, a true story of a kayaker who sails through the fjords of Iceland was filmed just beside the magnificent waterfall of Dynjandi. It will fill you with awe at its landscapes. It's an incredibly successful film. 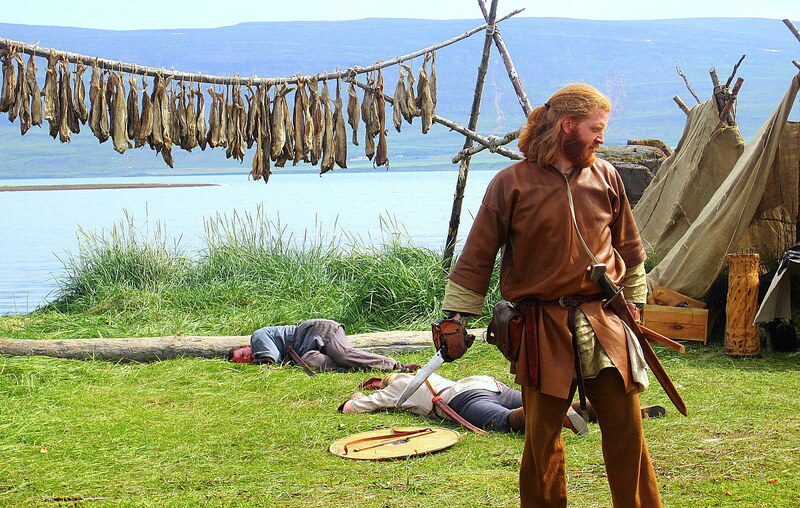 The director Eyþór Jóvinsson is a native of the fjords of the west; He now runs a small coffee shop in Flateyri. He and four other young people from the region have created the Glamá film company. None of them have any education or experience in this field - only enthusiasm for making movies and a love for the region! 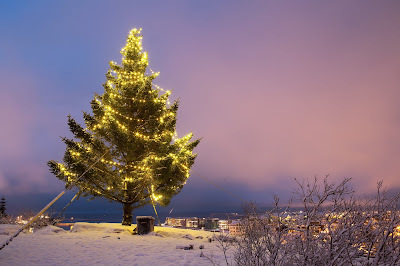 Christmas in Iceland is a very special and atmospheric time of year. 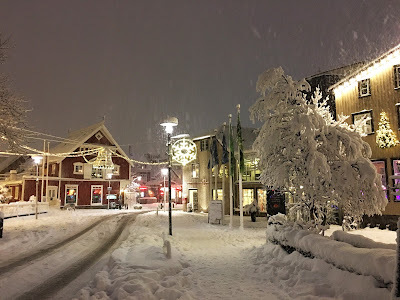 Most the island is covered in snow, houses and shops are decorated with many beautiful lights and Icelanders spend a lot of time in their kitchens baking and cooking for the festive season! 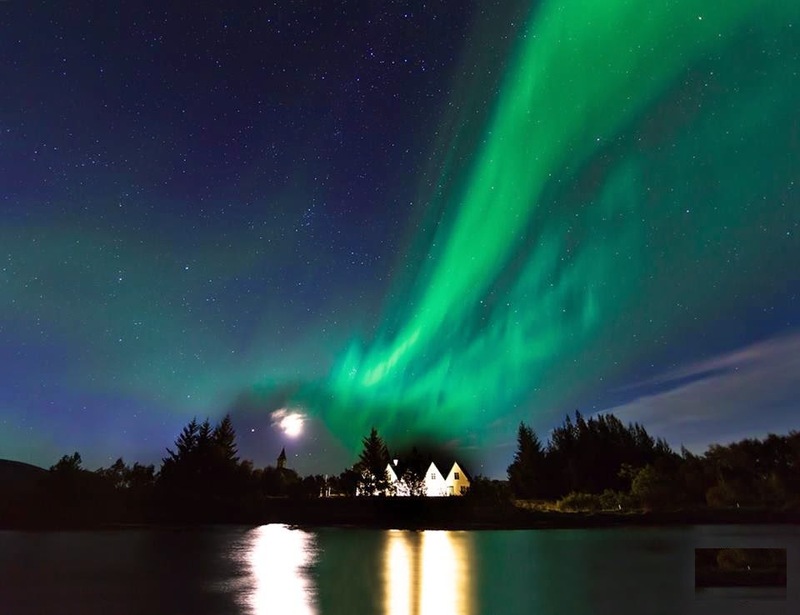 If you visit Iceland in December, you will have the chance to enjoy this very special atmosphere. Most restaurants offer Christmas menus or buffets, which is a very good way to sample traditional Icelandic cuisine. Hangikjöt (smoked meat), Hamborgarhryggur (marinated pork), Laufabrauð (crusty bread) or the more sophisticated dishes of Hreindır (reindeer meat) or Rjúpa (snowy partridge) are all on the menu. 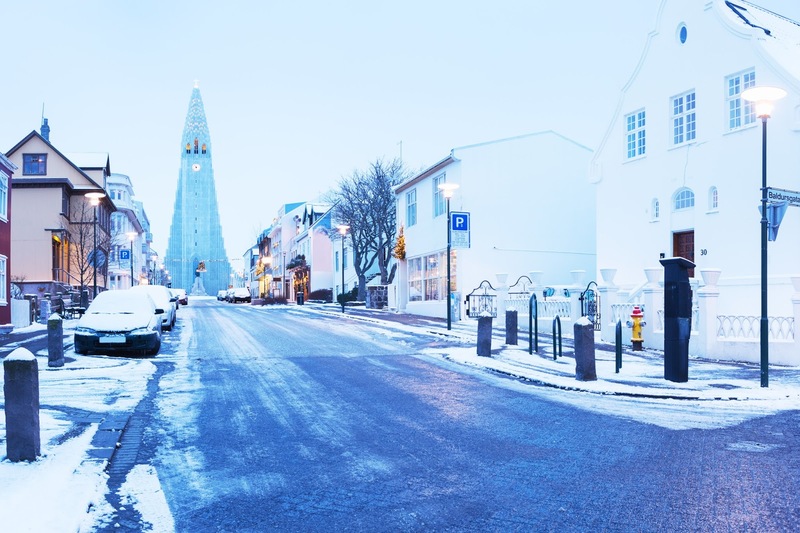 In the lead-up to Christmas, in Reykjavik and throughout Iceland, you can find Christmas markets, outdoor ice-skating, exhibitions, concerts and many other festive activities to enjoy. From the 12th of December until the 24th, the thirteen "Yule Lads" arrive one by one to drop a small gift in the shoe of well-behaved children, children that have been misbehaving will get a potato. The yule lads are thirteen brothers that live in the mountains with their mother Grýla. 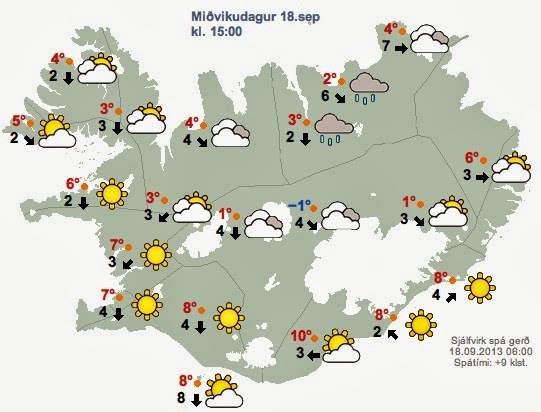 During the month of December, it is possible to meet them in Dimmuborgir, in the Myvatn area in northern Iceland. Þórlaksmessa is the 23rd of December; on this day Icelanders eat Skata, a type of rotten fish or hangikjöt , which is a boiled smoked ham. Most stores remain open until 11 pm to accommodate the last-minute shoppers. The main shopping street of Reykjavík, Laugavegur, is crowded with people until the shops are closed, and thousands of people go there to shop or walk and enjoy the festive atmosphere. Aðfangadagur is Christmas Eve and this is the most important day of the holidays in Iceland. In the evening families meet, have dinner, attend mass or listen to the mass on the radio and exchange and open gifts. The evening is spent reading the new books, playing new games and eating chocolates. It is said that the Christmas cat, Jólakötturinn, takes the children who are not dressed in new clothes with him to the mountain. On the table, there is probably smoked meat, Hangikjöt, the laufabrauð (bread like a cracker that has patterns decorated on it with a small knife). The meat is usually pork, Hamborgaryggur, but some people eat ptarmigan (Rjúpa) they have caught themselves. 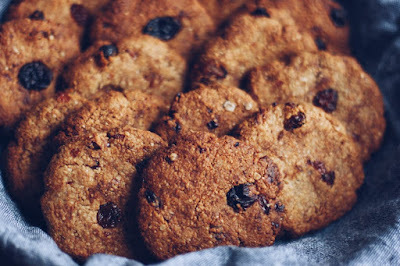 For dessert, homemade cookies called Smákökur, are often served. 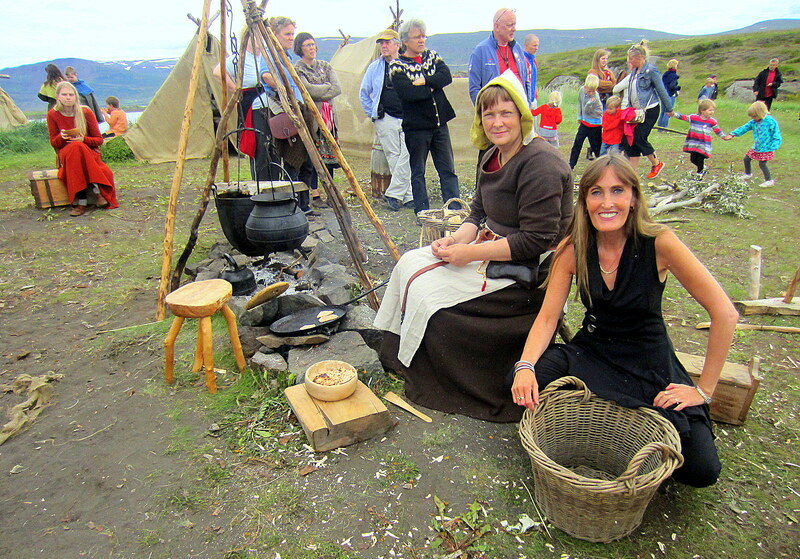 Christmas Day, Jóladagur, and the 26th of December, annar í jólum are usually spent with family, eating and relaxing. 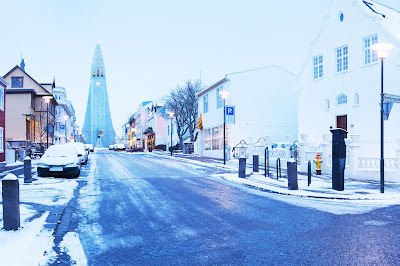 Almost everything is closed in Iceland from noon on the 24th of December to the 27th of December, but with the growth in tourism, this has slightly changed things. However, there is no public transport or domestic flights during this time. 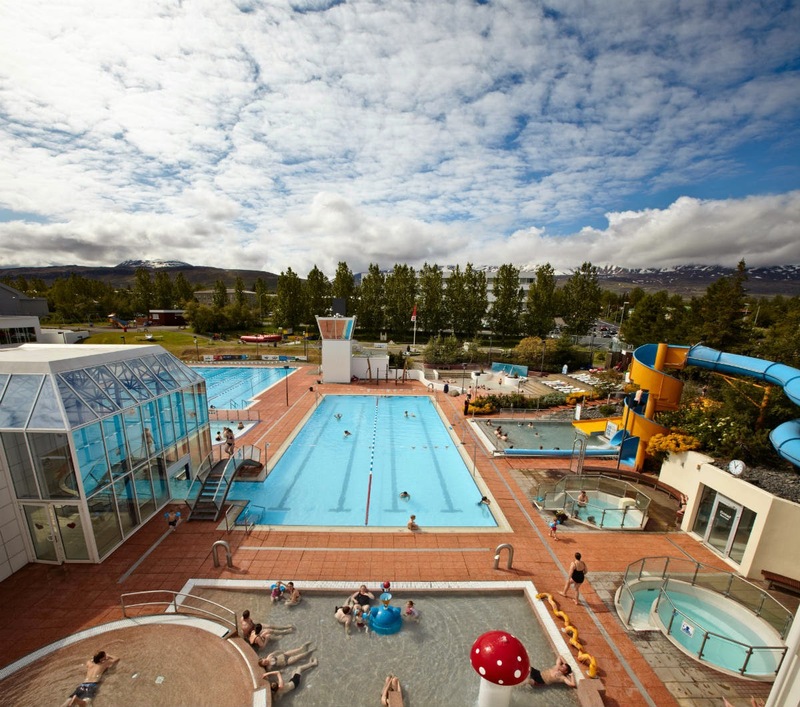 The websites of the two largest cities of Iceland ( www.visitreykjavik.is and www.visitakureyri.is ) annually publish a list of restaurants, pools and museums that remain open during the holidays. It is important to book a restaurant, to be sure to have somewhere to eat! In other parts of Iceland, most hotels and restaurants are closed, with some exceptions – be well prepared if you plan to visit at this time of year. Some tourist agencies offer excursions during the holidays, and you will find more information in the links above. 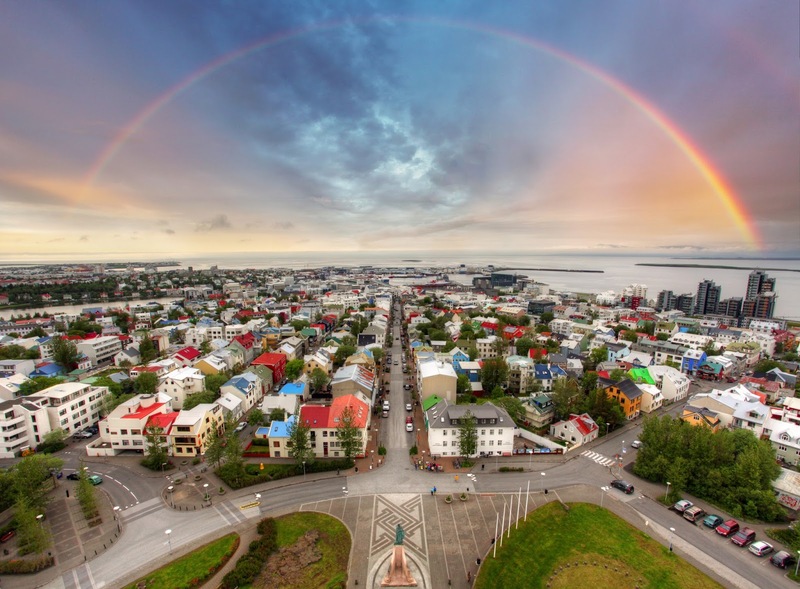 We have spoken in another article about the must-sees of Reykjavík, those places that have been there forever and continue to prosper. But the Icelandic capital is a changing city, and the tourist influx in recent years has transformed its face. 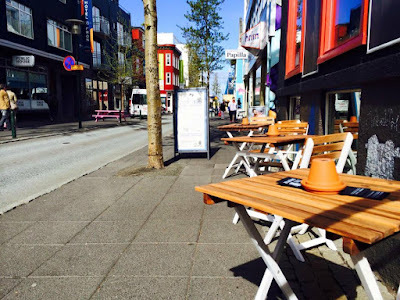 Here we guide you through the streets of Reykjavik of a few years ago to talk about the cafes and places we miss ... and what they have become today. This café was known and loved for its brunches, waffles and jazz music. In the evening after 6 pm, the café had the appearance of a brasserie and offered wine and cheese platters to be shared. The delightful atmosphere of Tiú drópar made it a fascinating place! It closed in 2016 after 30 years of service Today, it is a Vietnamese restaurant. 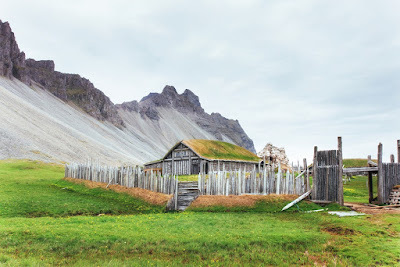 This small house that has sheltered Sirkus for many years is well known to those who know the Icelandic capital well. In the 19th century, it was a grocery store, then it became a bar in 1990. The names and owners followed one after the other, from N1 to Grand Rokk, until Sigga "Boston" bought the venue for 4 million crowns (35,000 euros) in 2000. 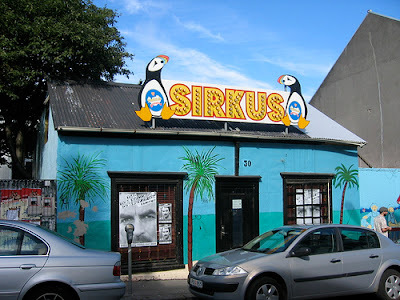 The bar was then called Sirkus and it became a stage for Icelandic performers and groups. It’s audience consisted mainly of musicians and artists from Reykjavík. 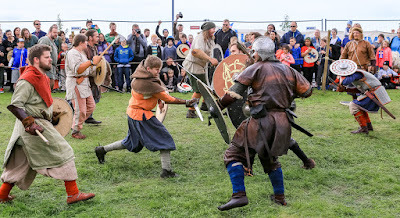 Björk played and danced regularly, and this certainly helped to make it a place known to travellers – who would spend hours queuing to get in on weekend nights. This legendary bar closed its doors in February 2008, after eight years of music and crazy nights. The owner of the place, Sigga, opened the bar "Boston" on Laugavegur, after the closing of Sirkus. Sirkus has grown into a Macland store selling computer products and is now part of the Hilton hotel complex. This bar, which used to be a concert hall, opened its doors in 2010 and closed again in 2013. It was a short time but long enough to make a name for itself. Faktory was one of the best places to enjoy live music in The Icelandic capital, especially for electro fans. The bar was located right in the heart of a small graffiti covered square where young people enjoyed spending time in fine weather. Their last night in August 11, 2013 was hosted by members of the group GusGus. Today, Faktory no longer exists and all of the buildings in the heart of Smiðjustígur have become a Hilton hotel. Bakkus was a bar and nightclub that served cheap beer and offered an impressive selection of vodka. 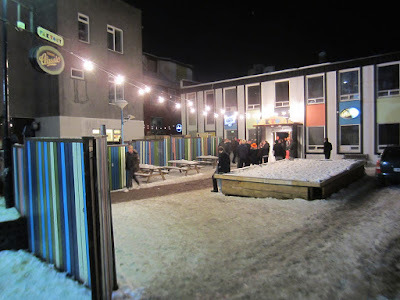 There was always something in Bakkus - a concert, a movie night, a quiz, an organized gathering ... Today, the bar Húrra, which replaces it, keeps a little of that good-natured spirit. 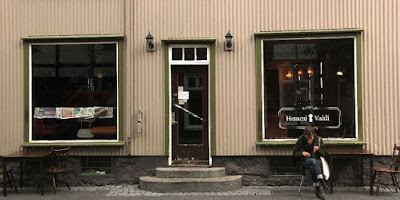 Nowadays replaced by the excellent Reykjavik Roasters, Hemmi og Valdi resembled your grandmother's living room and was a nice place to have a coffee or a beer. The choice of music depended on the bartender who worked that day, and with a little luck you could hear a few pieces of the excellent bands A Silver Mount Zion or HangedUp. 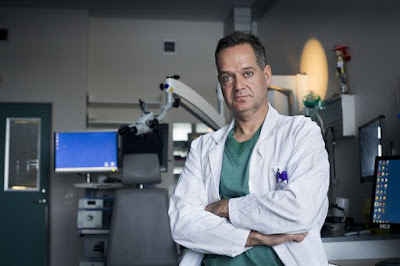 Need a doctor in Iceland? A pharmacy? - Tips for Iceland! 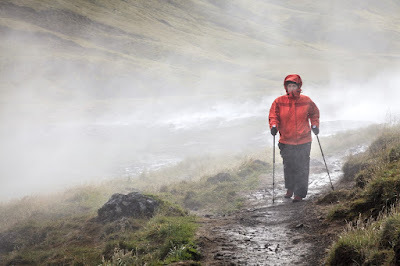 Having a health issue while in Iceland? Do not panic, here's how to find help if you suddenly need to see a doctor or find medicine in Iceland. 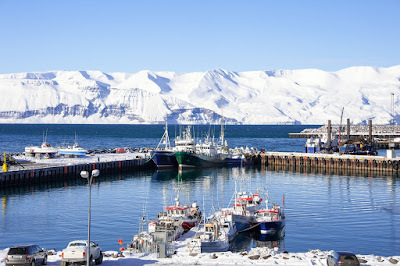 Iceland has a modern medical system and has medical centres and hospitals that are similar to other European countries. 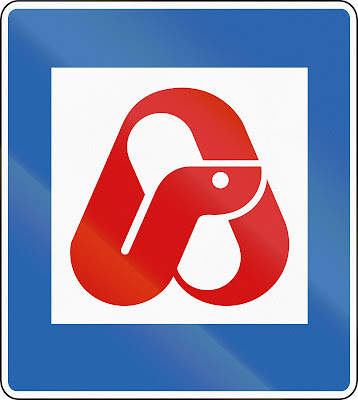 Pharmacies (apótek in Icelandic) are generally open from 10 am to 6 pm on weekdays, from 10 am to 2 pm on Saturdays, and closed on Sundays and public holidays. In the Icelandic capital, two pharmacies remain open until midnight: Lyfja Lágmúla and Lyfja Smáratorgi. In more isolated areas, there is often no pharmacy, or they open very limited hours so if you depend on certain medications do make sure and get it before you go on a trip. Medication for headaches or other pain are sold without problems in all pharmacies, but for other types of medication you will need a prescription. 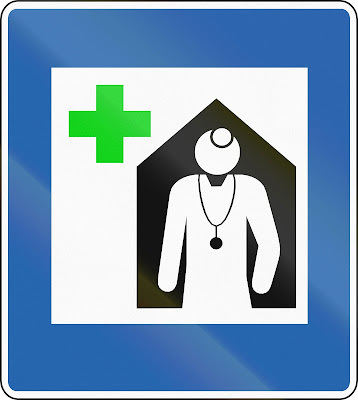 For this, you must go to a doctor's office, or Heilsugæsla, where you will see a doctor. 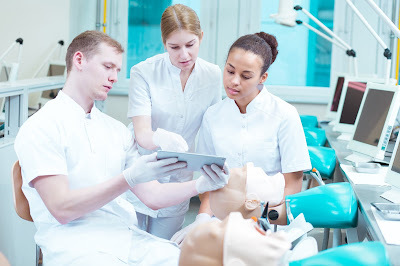 You need an appointment between 8 am and 3 pm, then from 3 pm you can go to the doctor's office spontaneously and wait for your turn to see a doctor. There is also a telephone hotline every morning if you wish to talk privately with a doctor. The wait can be long but once on the line with the doctor they will take the time to listen to you. 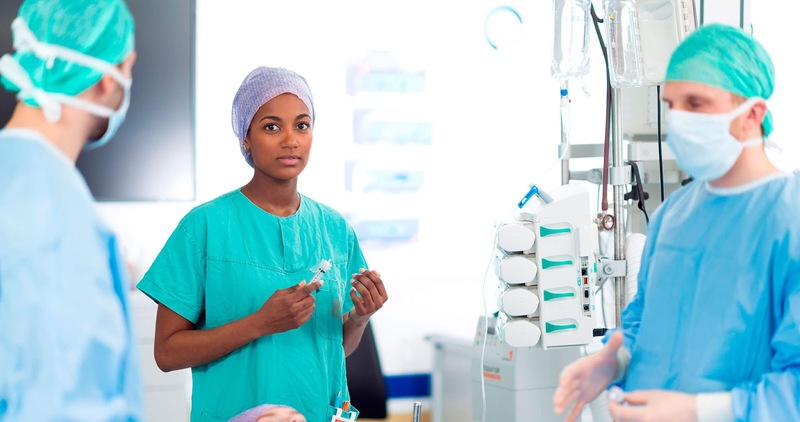 If you have an accident or need immediate medical attention, go to the hospital emergency room. The country's two main hospitals are located in Reykjavik and Akureyri. In case of emergency, you can also call 112 who will tell you the procedure. For the less severe cases you can call 1770 to speak with a nurse who can also tell you the location of the nearest medical centre or clinic. If you have Form E-111 or the European Health Insurance Card, you will not have to pay any medical costs, but some of the care costs may still be your responsibility. Please check before leaving to find out what kind of benefits will be covered by your insurance. If you are in the hospital and do not speak any Icelandic, you should be able to ask the staff to find an interpreter who speaks English. This can be a little more complicated in the smaller cities but do ask as they will try to accommodate you. 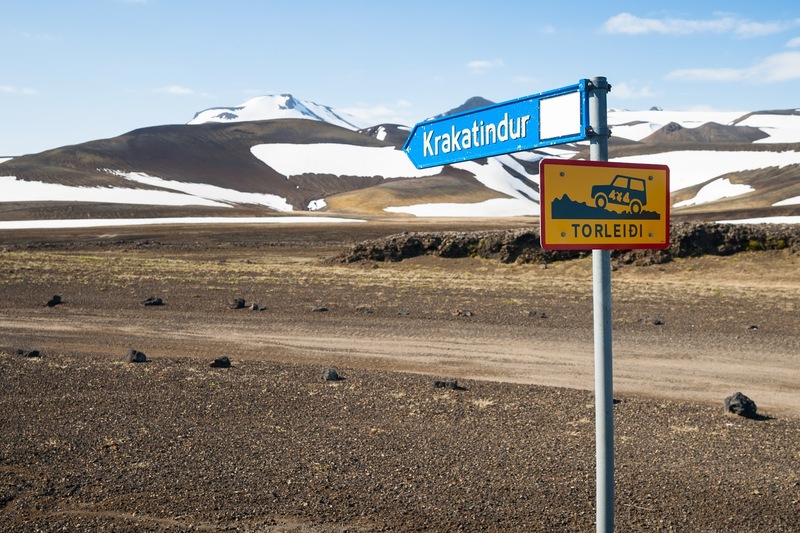 Iceland: North or South? - Where to go in Iceland? 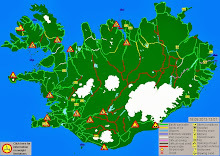 Akureyri, Mývatn, Dimmuborgir and Dettifoss or Jökulsárlón, Gullfoss, Skaftafell and Vík? It's not easy to decide between visiting the north or the south of the island. 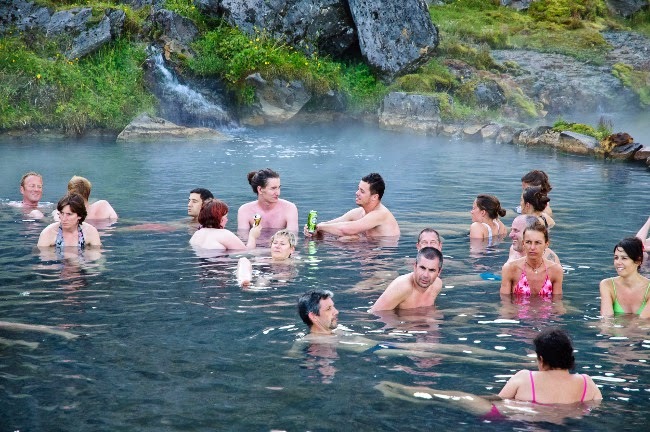 This is a growing issue for travellers to Iceland. It is difficult to answer, because it depends very much on your tastes and your desires. However, we have tried to compile some information that will help you make your choice! The south has a beautiful diversity of landscapes. Waterfalls, volcanoes, black sand beaches and glaciers. 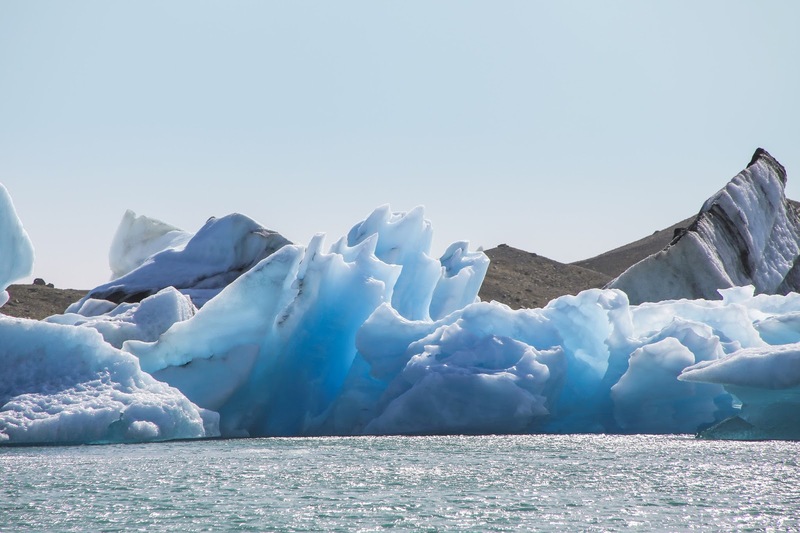 You can see much of the beauty that Iceland has to offer by confining yourself to the south coast. 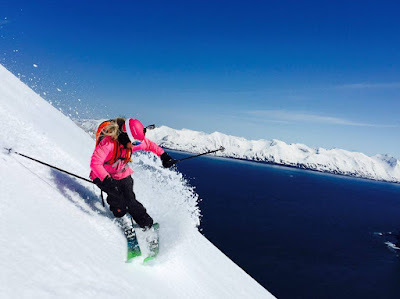 All year round, it is possible to visit southern Iceland and enjoy many activities, such as horseback riding, hiking on a glacier or a snowmobile tour. 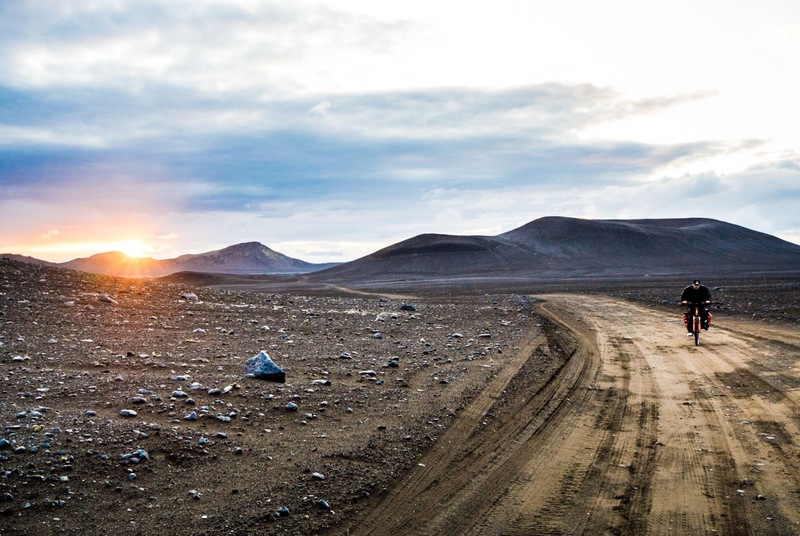 In the north, the road is long to reach Mývatn, but it is really the must-see when you head north. 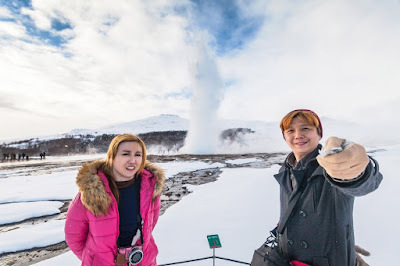 From here you can easily visit the other incredible sites of northern Iceland, such as Dettifoss or Ásbyrgi. For skiing, whale watching or tranquility, the north is ideal! The road number one to Höfn is very accessible, even in winter, and it is rare that this road is blocked. 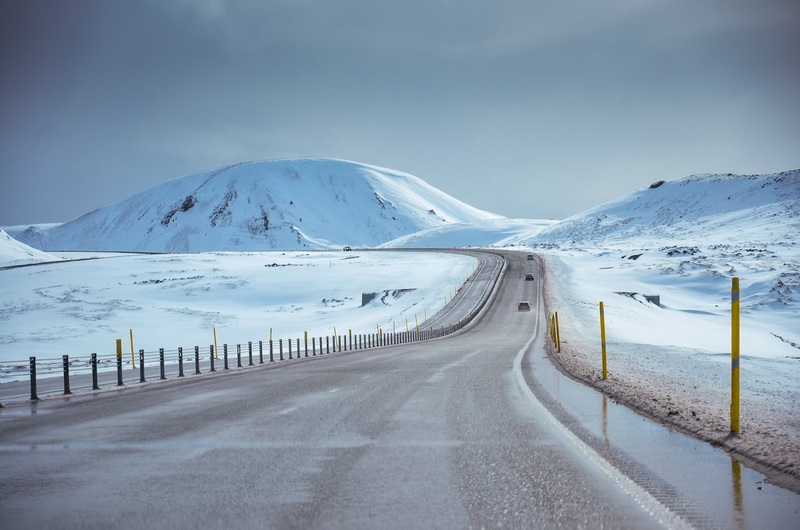 In the north, snow is more abundant and it is common for some stretches of road to close for a few hours a day or for longer periods. 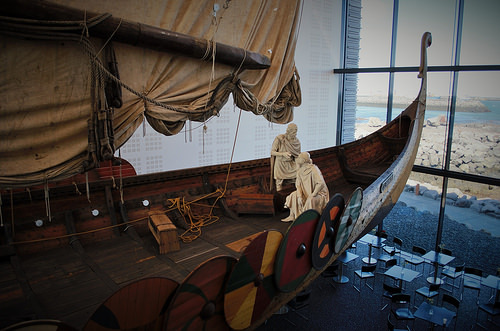 It may be wise to travel to the northern city of Akureyri by plane, and tour from there. Most visitors prefer the south as it is more diverse and more accessible. Visitors can enjoy the Golden Circle, its geysers and its national park, the black sand of Vík and the Seljalandsfoss and Skógafoss waterfalls all year round. It is therefore rare to find yourself alone at these sites, even in the winter. 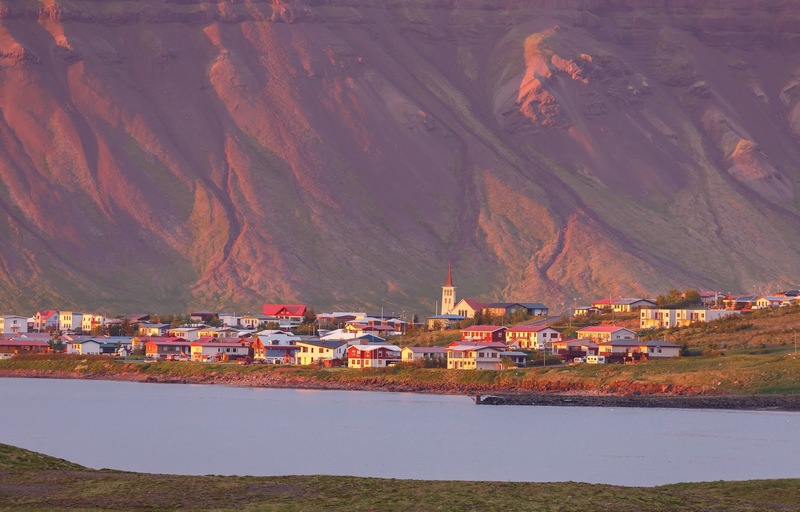 Less frequented, but with more dramatic landscapes, the north of Iceland will show you another facet of the country. Tourism is booming but most of the sites are rarely frequented outside the high season in July and August. If you seek tranquility and solitude it is to the north you must go! If you have enough time on the island, you can also decide to tour and visit both the north and south. 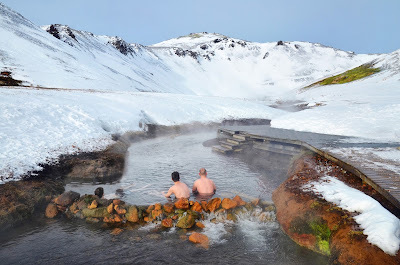 This is obviously the best compromise possible if you are torn between the two but if you are only staying a few days in Iceland, we strongly advise you to pick a region and explore it, rather than trying to see everything without having time to enjoy it. Iceland is a relatively small country, but you will find that the climatic and road conditions will not allow you to drive very quickly during your trip. You will often stop on the way, to admire the landscape around you. During the summer months, near the polar circle, the sun does not set. 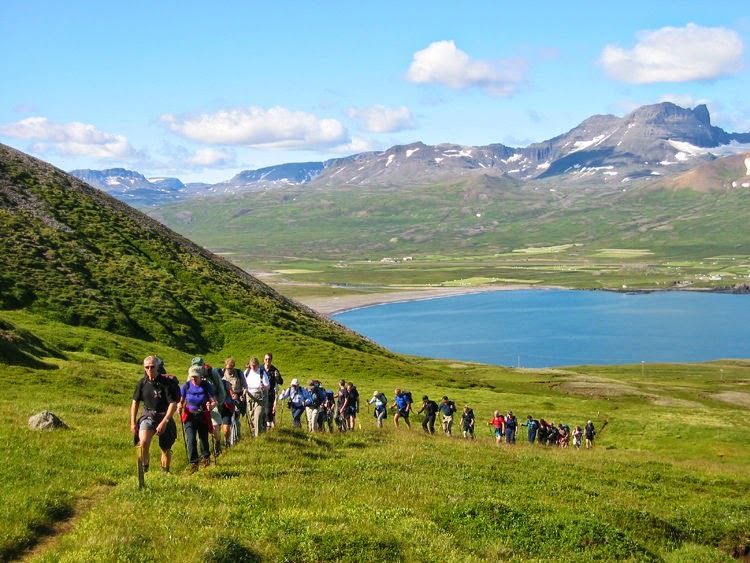 This time of year, which is called "Midnight Sun" or "Polar Day", is a special time that locals and visitors enjoy. The Polar Day lasts longer and longer as one moves closer to the North Pole. The more you go north in summer, the more you will enjoy the polar day. 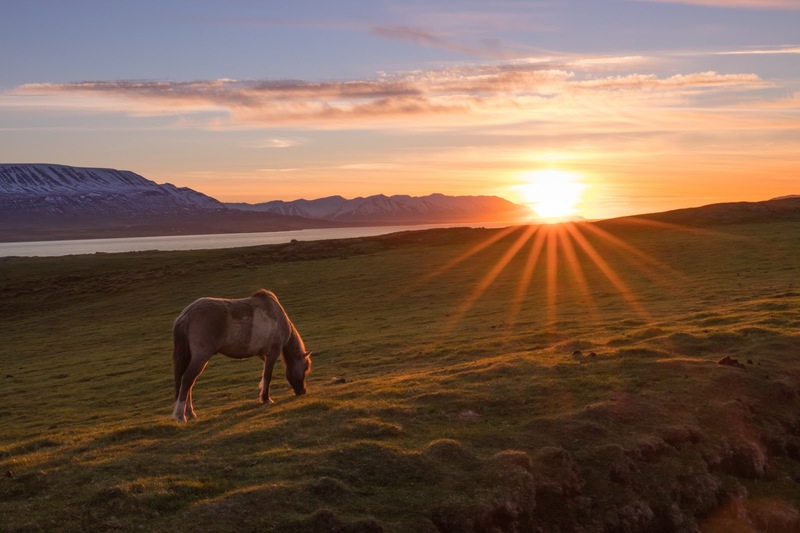 On the summer solstice day (around June 21), at the northernmost point of Iceland, you can enjoy 24 hours of sunshine on the island of Grímsey. Grímsey is a small Icelandic island of about 5 km2 which is located 41 kilometres north of Iceland. 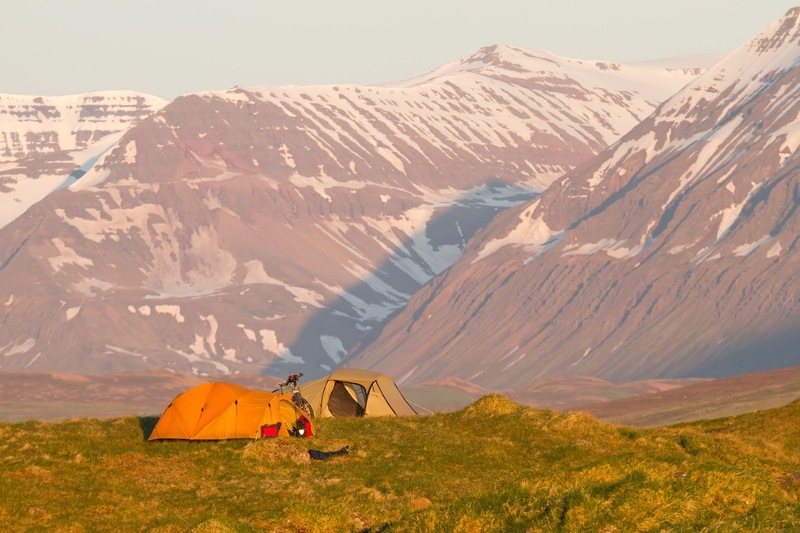 The island is growing in popularity because the Arctic Circle crosses it, and it is the only place in Iceland where you can experience the "true" Midnight Sun, that is, above the horizon for 24 hours. 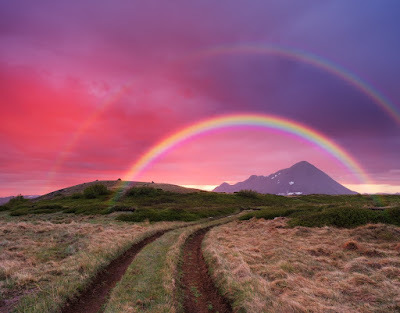 However, at latitudes below the Arctic Circle, as is the case elsewhere in Iceland, another phenomenon occurs around the summer solstice. At night, the Sun, although lying down, does not descend sufficiently below the horizon to allow the night to become completely black. 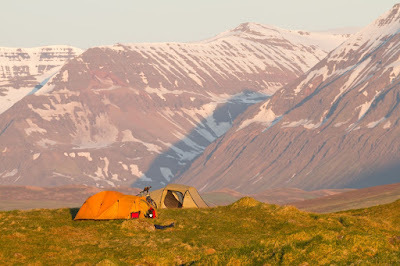 Therefore the night never appears during the summer months in Iceland. In Reykjavík, for example, the sun descends below the horizon around midnight and returns around 3 am. From mid-May to mid-August, daylight is constantly present; Ideal for enjoying the sights any time of the day and making new discoveries! This phenomenon of "sleepless nights" exists in all Nordic countries except Denmark. Some people find it difficult to sleep, although all hotels and guest houses have heavy curtains. Take a small cloth mask in your luggage if you are travelling in the summer. This will help you if the outside brightness prevents you from sleeping. 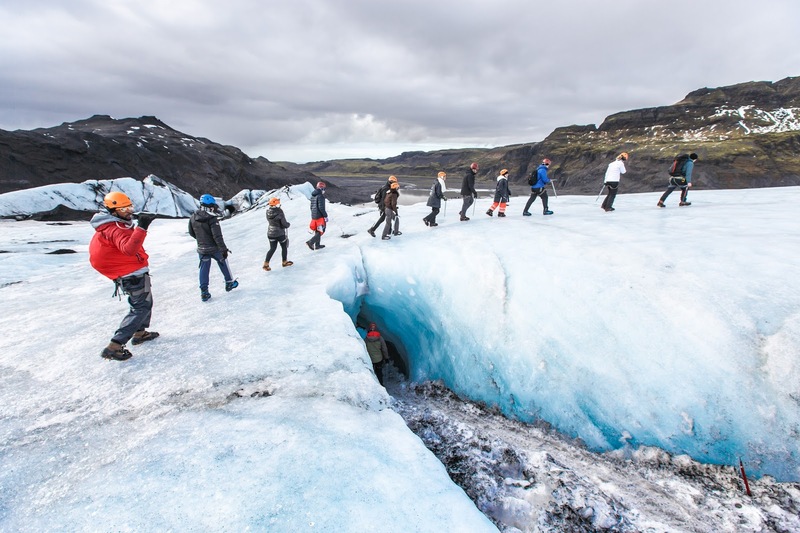 Many travel agencies offer evening excursions to enjoy the clarity of summer, the Golden Circle, a sleigh ride, a horse-riding tour, a snowmobile tour and many other alternatives are available to you to enjoy the Icelandic polar day! 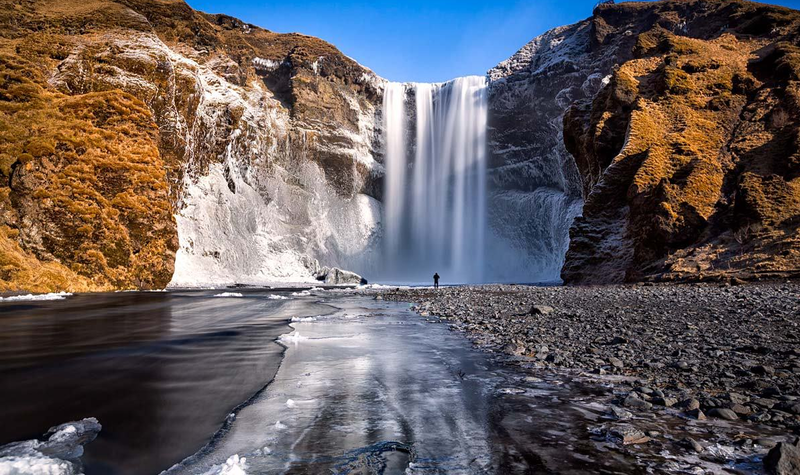 Everyone knows that Iceland is a paradise for photographers, whether professional or amateur. 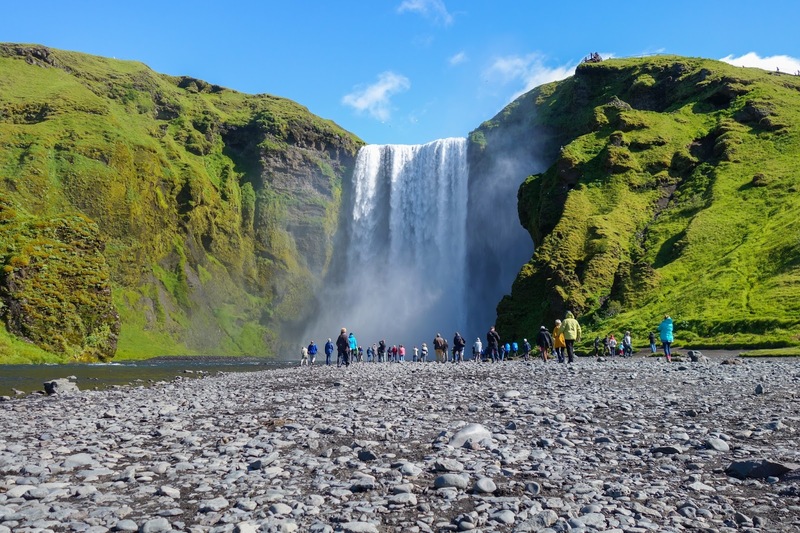 Waterfalls, deserts, geysers, volcanoes, flora and fauna and Icelandic life are all subjects that you will have the opportunity to photograph. 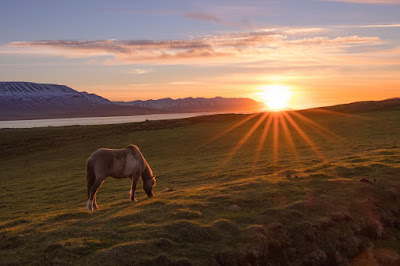 For lovers of photography, the Midnight Sun offers magnificent opportunities to take pictures of beauty. 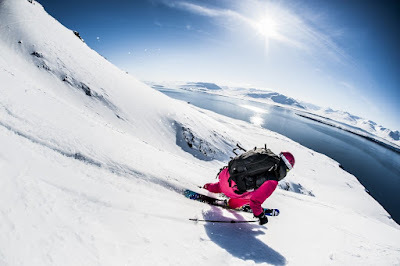 If the weather is with you, the polar day will offer you landscapes with beautiful bright colors and pastels. The most extraordinary thing about the Midnight Sun is that you can go absolutely anywhere without having to worry about the darkness because it never appears. 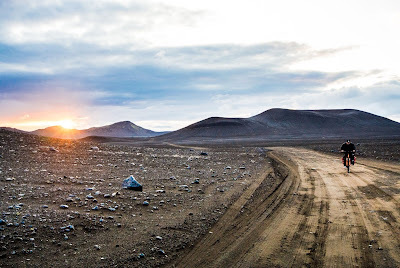 What a pleasure to drive on a trail in the middle of Iceland in the middle of the night, hike at two in the morning, enjoy the scenery at any time of the day and night! And what could be more enjoyable than enjoying so much light, when we know that night will come again (too soon)? The arrival at the Landmannalaugar car park immediately gives you an idea of the exceptional contrasts and the explosion of colors that you can admire through the many hikes of the site. Landmannalaugar is one of the best regions of Iceland for enjoying hikes - from very short walks of one hour to treks of several days. How to get to this magical site? 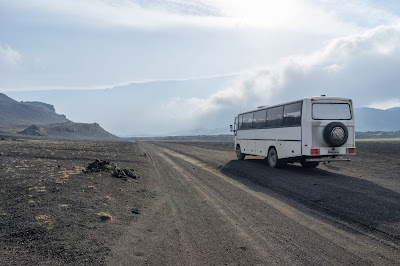 This is the easiest road to reach Landmannalaugar, as there are no fjords to cross while travelling it - provided you park a few hundred meters from the campsite. Most vehicles park before it, because it is preceded by a fjord that can be relatively deep and most tourists prefer to avoid crossing (and they are right), bypassing it on foot via a footbridge. Just a hundred meters later, the campsite is the starting point for many hikes, to admire the mountains that dominate the site. This road is magnificent passing through the west, although it is not as easy as its sister the F208 north. 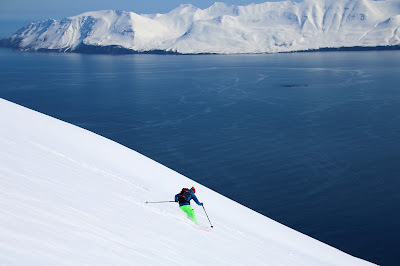 There are some small fjords to cross but it is quite easy to travel through, even for someone not experienced. This road has many fjords to cross, which can sometimes swell in record time. 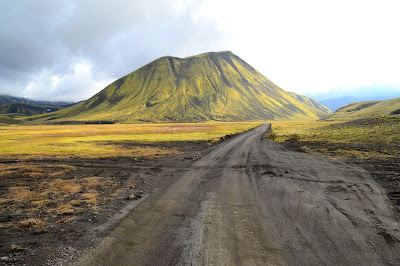 The track is steep and can be slippery with mud; It takes you more than 800 meters above sea level. Only attempt to travel this route if you are very experienced and if you have a good vehicle. 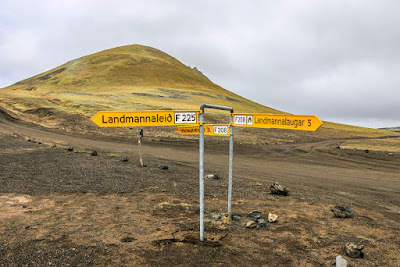 Landmannalaugar is not accessible by 2x4 vehicles, and it is advisable to have a 4x4 of sufficient size to reach the site, especially if you take a road other than the F208 north. A small 4x4 can do the trick on a nice day but conditions can change very quickly. With a rental car, know that insurance does not cove you on F roads. 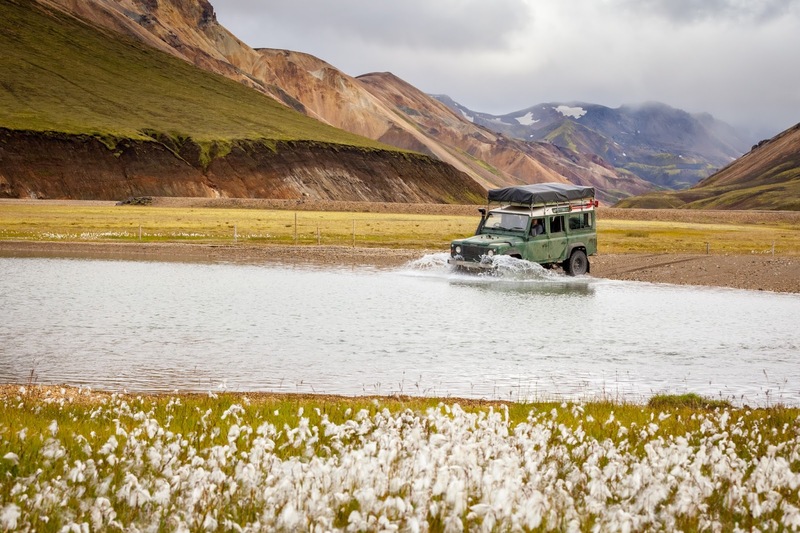 You can join a super jeep excursion if you do not have a vehicle fit for purpose and this way you can learn more about the area with a local guide. 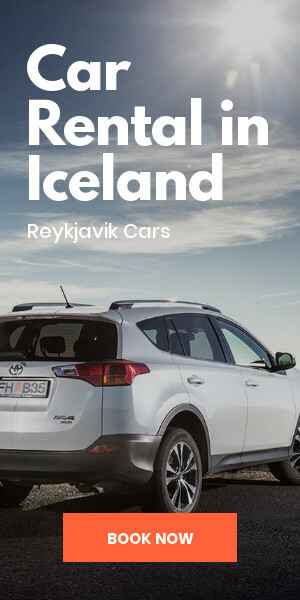 This option is also available from Árnes, near Selfoss. You can reach Landmannalaugar easily by bus from Reykjavik. 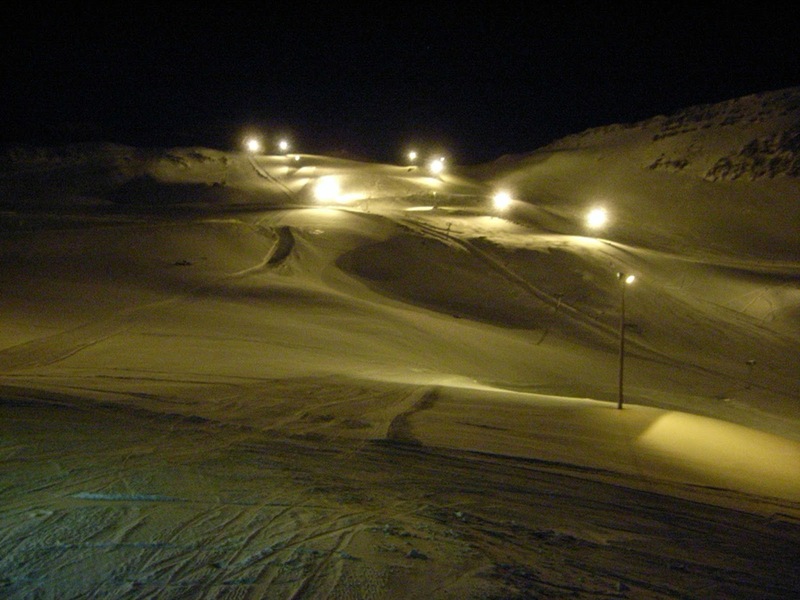 Buses go every day from the opening of the slopes, which usually takes place at the end of June. You can also leave from Selfoss, Hella or Leirubakki; This allows you to park your rental car for free and continue the journey in a 4x4 vehicle.